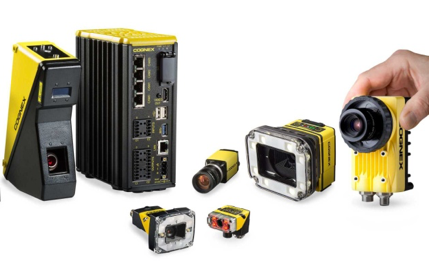 In-Sight 5000 industrial grade vision systems for general applications. In-Sight 7000 robust and reliable vision systems with integrated light and autofocus lens. In-Sight Micro World's smallest 5MP self-contained vision system. In-Sight VC200 multi smart camera vision system. Gocator 1300 for distance and dimensinoal measurement. Gocator 2100 low cost, entry-level line profiler for baseline 3D inspection. Gocator 2300 workhorse line profiler for robust inline 3D inspection. Gocator 2400 utlra high-resolution line profiler for advanced inline 3D inspection. 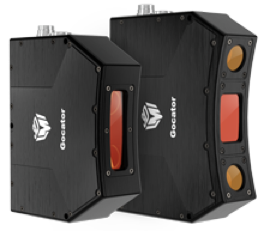 Gocator 2800 dual triangulation line profilers for 3D inspection of large objects. Gocator 3210 inline 3D inspection of large parts. Gocator 3506 inline 3D inspection of small parts.